As you may have picked up in our recent post, we ran a 40 minute webinar last week via YouTube providing an overview of the benefits and a look around the interface of MailStore Service Provider Edition. This is the recorded version for your convenience – which is minus pricing details and the raft of questions that kept our presenter occupied for a long time after the presentation. 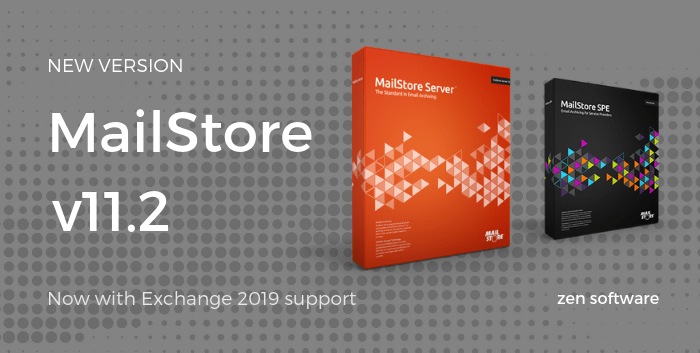 For MailStore SPE pricing, access to the trial and much more visit the MailStore Service Provider registration page on our main web site. Don’t forget to subscribe to our YouTube channel to be notified of all new videos. 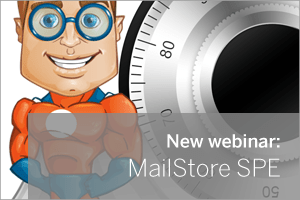 New webinar: What is MailStore Service Provider Edition? Is it for me? Cloud, private-cloud, multi-tennant, hosted, SaaS, service provider, xSP – the myriad of terminology used to describe products such as MailStore Service Provider Edition are practically endless it seems. This probably explains why lots of our partner program members, all typically IT support companies servicing SMB’s, have been asking for further clarification around exactly what this new version of MailStore actually is and how it works before they’ve been able to decide whether it’s right for them. For this reason we’re now running a small number of free 30 minute(ish) webinar sessions which will answer the questions – “What is it?” and “Is it for me?”. Essentially it is a high level overview and then time for a group Q & A.